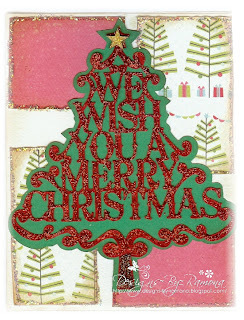 ~Designs by Ramona~: Christmas Cards in JULY??? Merry Christmas in July Flockette's!! 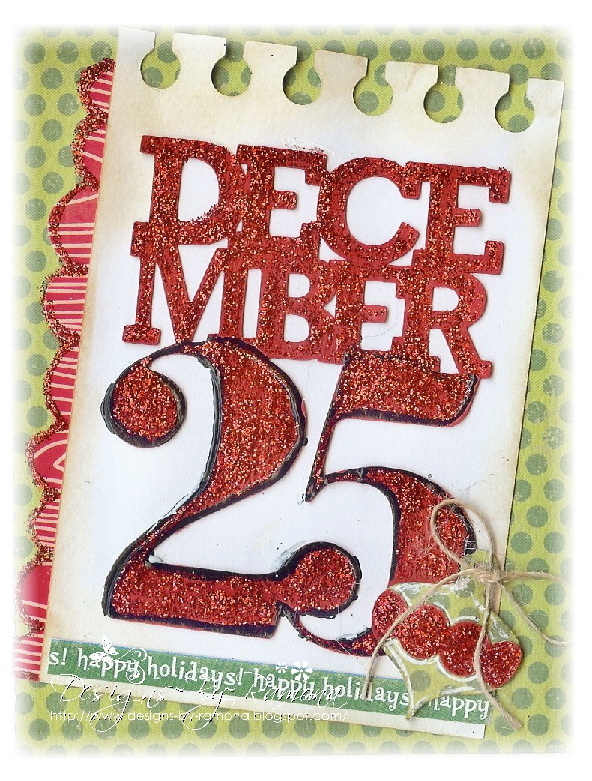 For this Design Team project I decided to get a jump start on my Christmas Cards. I know it is early but I got 10 done!! 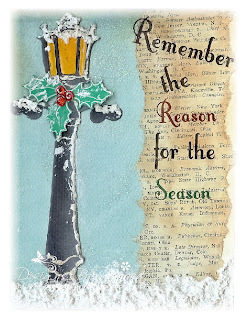 So, now maybe I will mail out some cards this year. 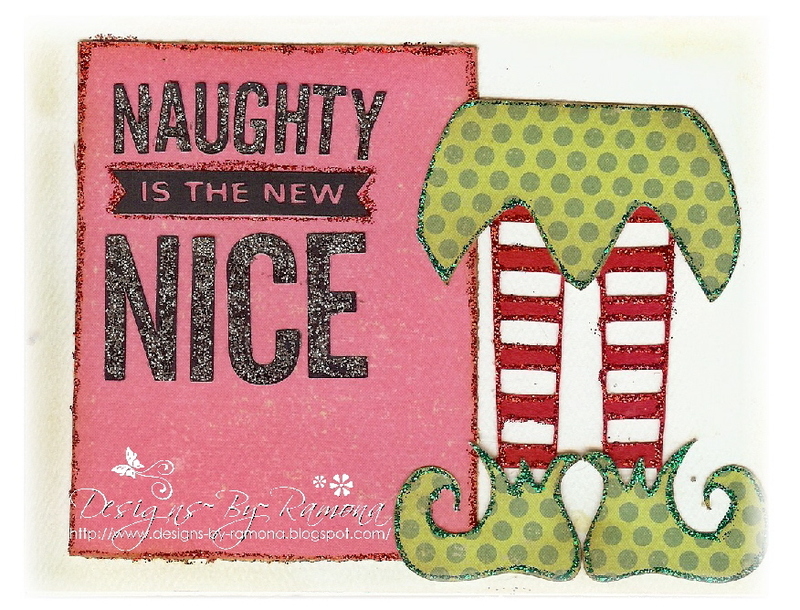 LOL I used the Christmas in July Kit — Bright. I know this kit might scare you all with the pinks, reds, lime green and blues. 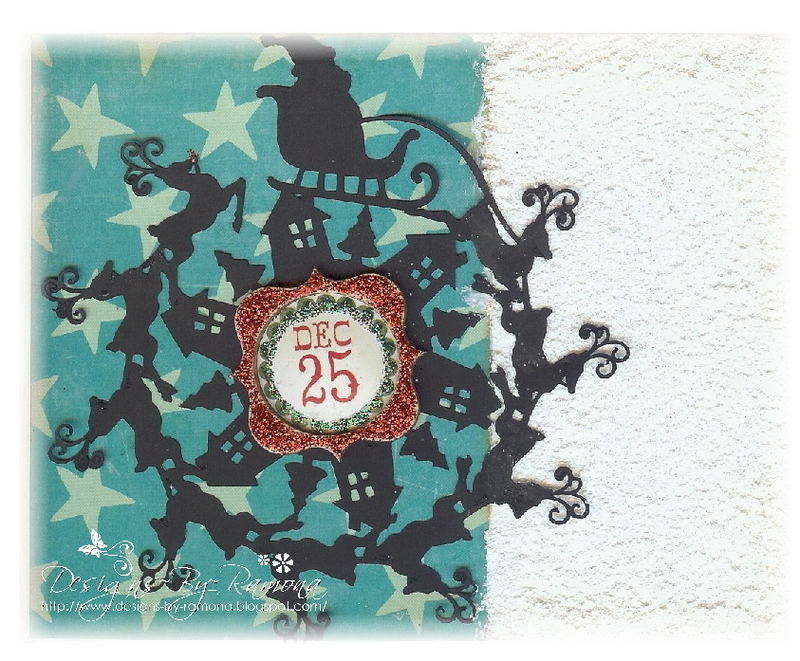 But, with the chipboard pieces and all the papers I just love it!!! I really the way my cards turned out!! I used some Fantasy Snow, some texture snow, Stickles in many colors, my Silhouette Cameo and some glitter!! 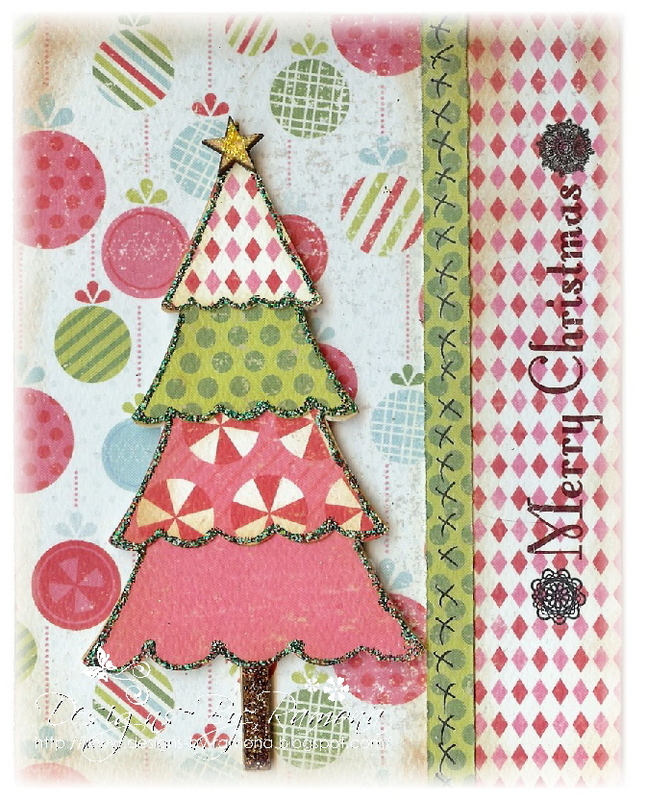 Plus a few other things from Flamingo Scraps Store Hope you like my creations as much I had making them. 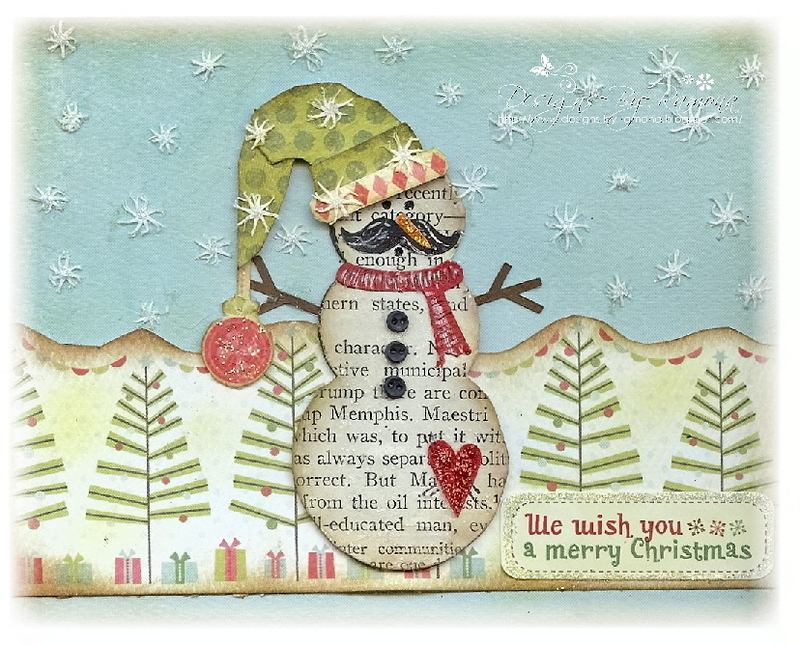 On this card I used the snowman from the sheet of tags from the paper and one of the stickers from the sheet for the banners. 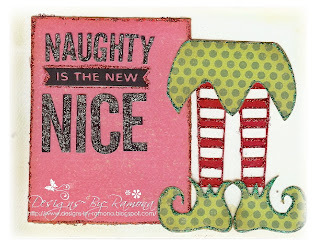 This file come from the Silhouette Store....I just loved the design and thought I would make one to and add Stickles and liven it up...Using the PP from the kit was just a plus on this one!!! 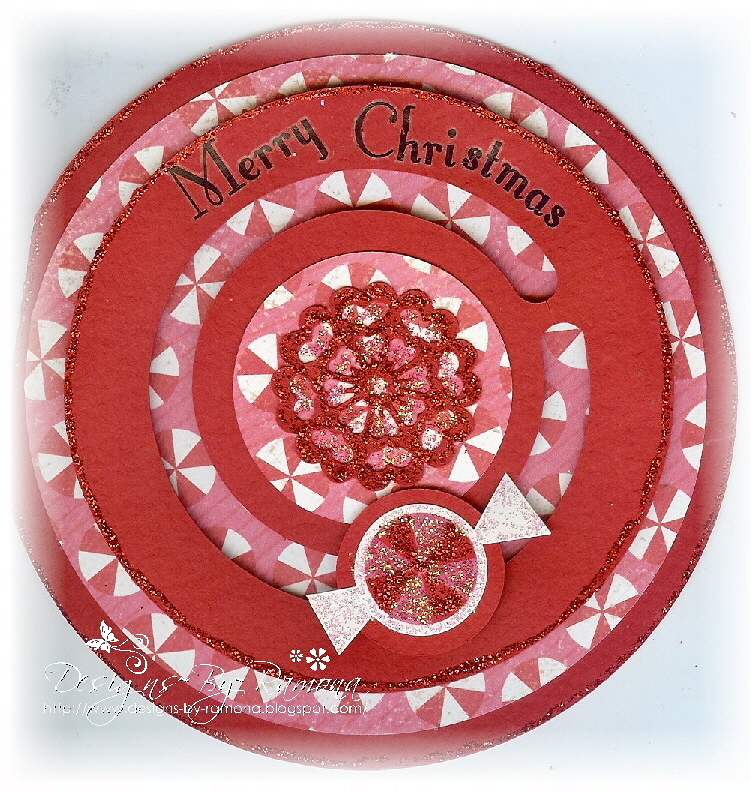 Here is a penny slider card. If you have not made one of these they are so easy and fun to play with....try one and see!! 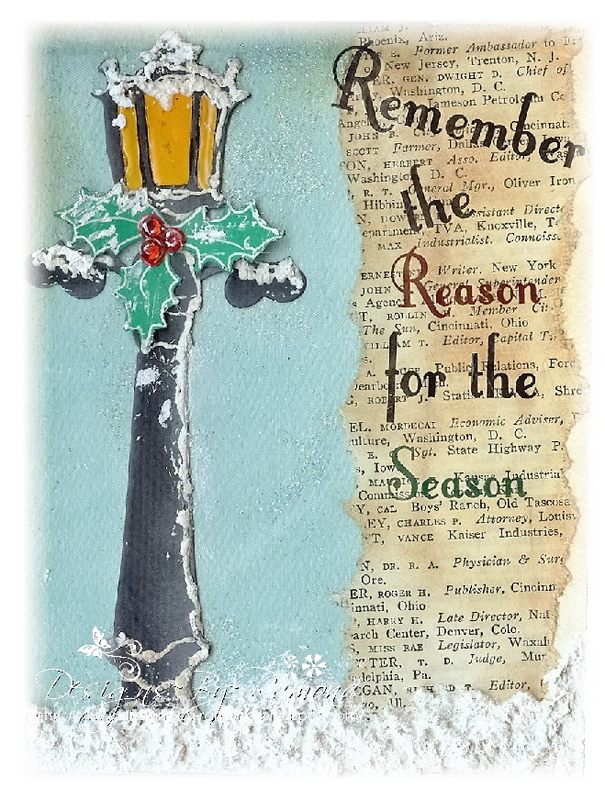 On this card I used the Tim Holtz Lamp Post die and added some glossy accents on the yellow paper and used 3 rhinestones for the holly. This card I used Studio Calico Wood Veneers — Sampler 1 and used a chipboard sticker under popped up with a pop dot and then Stickles on the Wood Veneers. 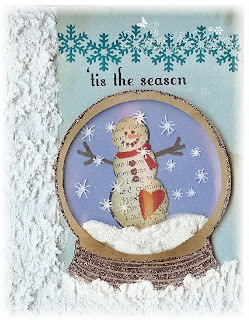 On this card I used a sheet protector to make the snowman look like he was inside the globe. Then used Fantasy Snow to give it the look that the snow had fallen to the bottom. 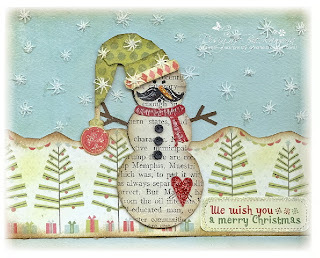 This card is a Mustache Snowman....Just thought I would throw that one in there for fun!! Here is another file that I used...Love my Cameo if you can not tell. Hope you enjoyed Flamingo Scraps Christmas in July!!! 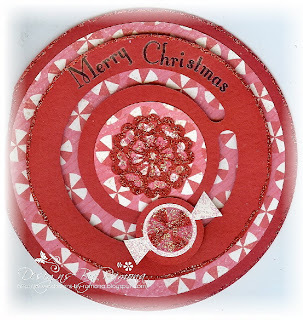 Hope you enjoyed my creations and go to the store and check out all the goodies that Suzanne has in the store.